I’ve been thinking about drawings of pots this week, as I put together a research proposal for the British Craft Biennial inspired by the Spode Museum Trust which now owns the old Spode factory in Stoke on Trent. 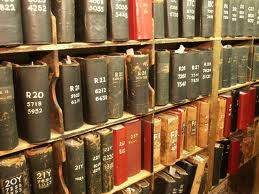 They have a fabulous collection of pattern books, which I’m dying to look at. My search for more online led me to a really great art blog, venetian red as well as great tea-cup picture collection at Shelleysdavies‘s blog. Obliquity in action again! 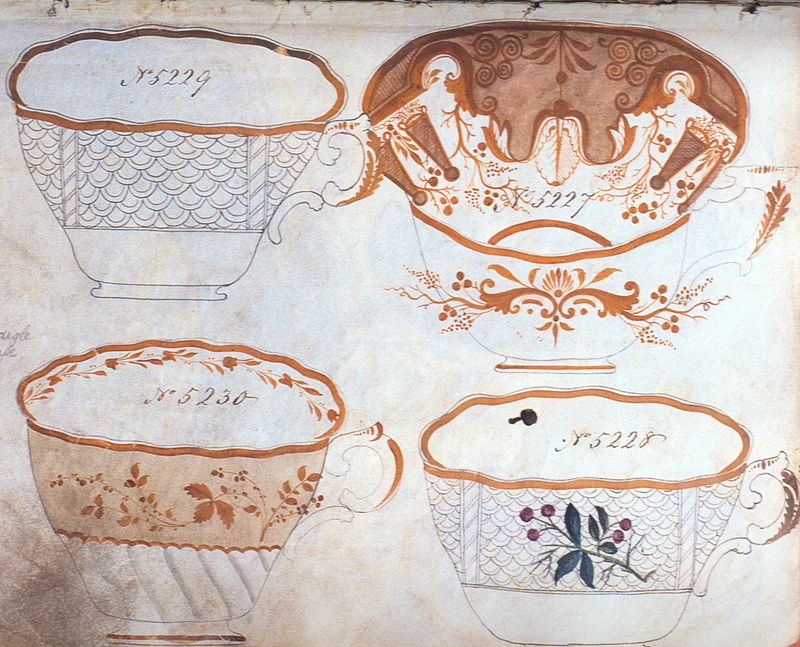 My proposal to BCB is to draw my own pots into a pattern book, then instead of reproducing these into pots, like Spode, reproduce them online, as in this blog. 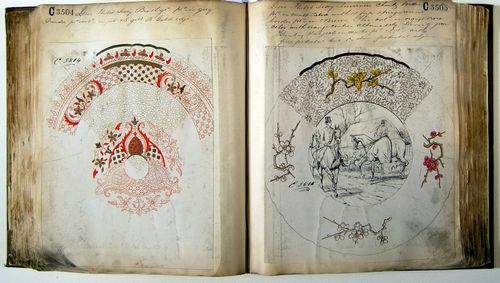 The pattern books still exist, but in the age of the show and the web can’t ever really be exhibited except as images. So I hope to embrace that. 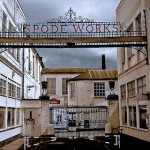 Spode’s pattern books are still there in the Museum, so I hope to see them . It’s still possible to buy pattern books, sometimes, in case you want the feeling of the object… Here’s one – Minton – from Marlborough Books. Sadly, it cost £4750. ← the foam as still as milk…. Thank you for that! Was very helpful in my work for new porcelains design! Your mugs look great – glad I could help!